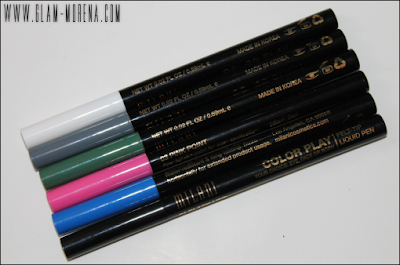 Glam Morena: New: Milani Color Play Felt-Tip Pens. 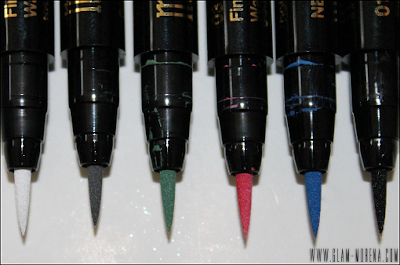 New: Milani Color Play Felt-Tip Pens. This month Milani released a new limited edition collection: Milani Color Play Felt-Tip Pens. This collection features six Felt-Tip Eyeliners that includes a black, but it also includes some bold colors! They are only available at select Walgreens and Fred Meyer stores. Description: They can be used to expertly line eyes or create works of art on the body or face! The fine felt-tip point allows for easy application. It is also water-resistant & long-lasting. 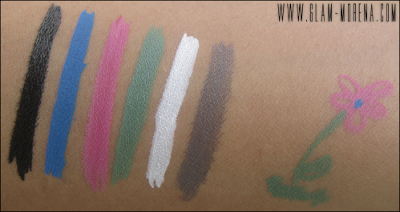 Swatches of the Milani Color Play Felt-Tip Pens! 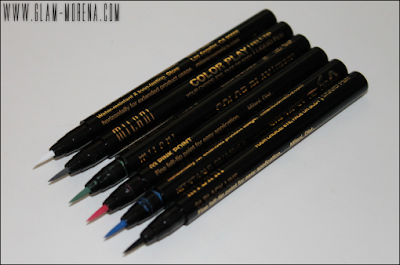 Have you tried the Milani Color Play Felt-Tip Pens? Will you? Thoughts? 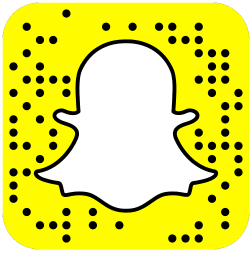 Elle UK brings you the latest online fashion tips, trends and news updated daily. Whether it's high street, celebrity style or designer fashion, find out what you should be wearing and where to buy it. Elle UK showcases the finest in style, from street fashion to workwear. Find style tips and instant outfits based around seasonal must-haves as well as interviews with industry professionals on their personal style. From Alexa Chung to Emma Watson, Star Style showcases the latest in celebrity fashion, showing you how and where to 'Get the Look' of your favourite stars. Straight from the catwalks of London, Paris and Milan, get news on the latest Catwalk collections with profiles of models, fashion designers and show schedules from Elle UK. I'm wondering can they be used for nailart. Can you try it please? I want the white one! I like the gray one, it's "different" yet very wearable. 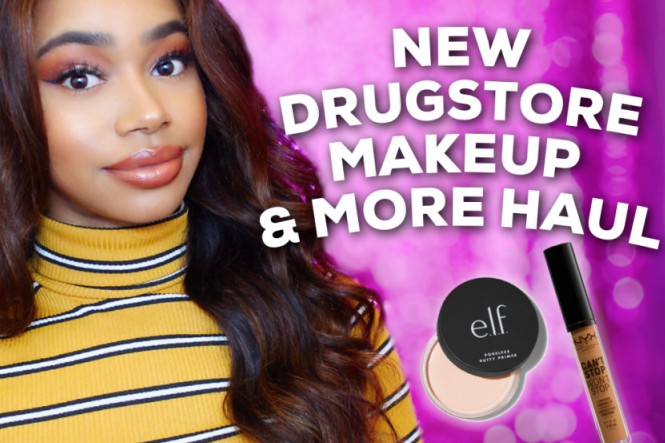 I'm really not into the white liner trend but this one looks nicely opaque! the white one looks intriguing! i wanna try it with the blue!